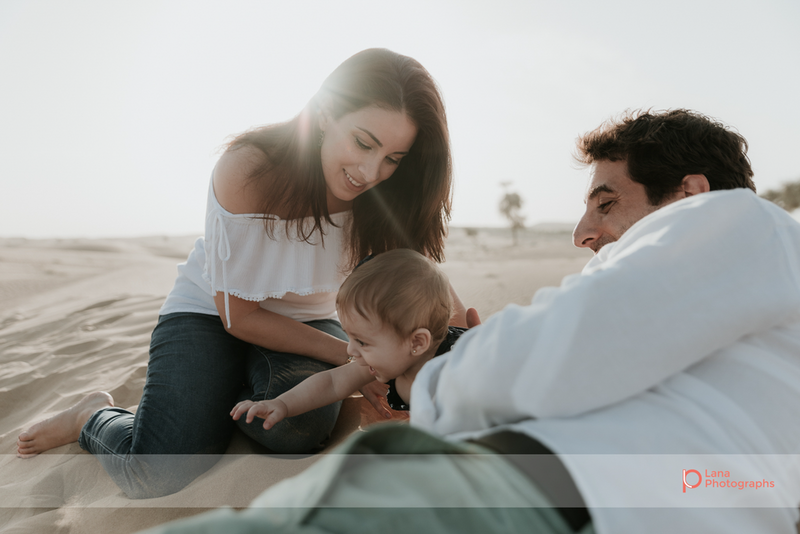 You know how it is when you meet someone and you just click… that’s how it was with Michelle when we sat down to chat about what she had in mind for her upcoming family photoshoot. 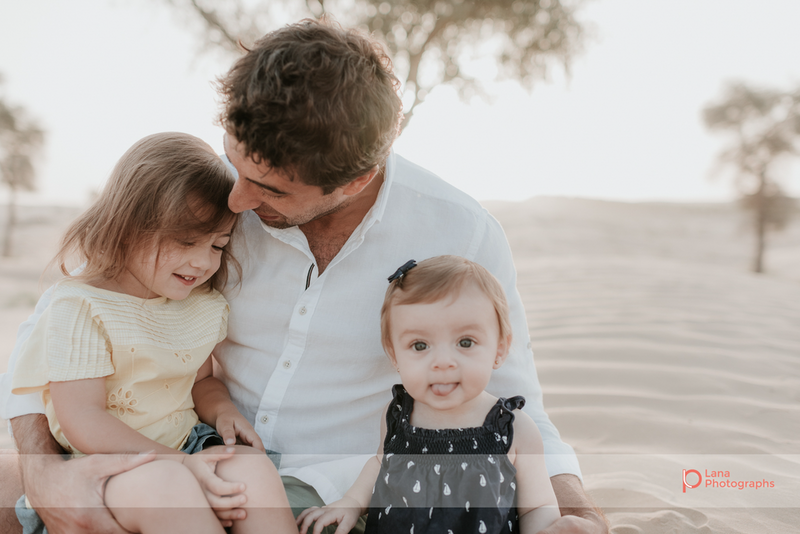 Michelle, being an expat in Dubai, was looking to document her family's time in a location specific to the UAE; a location that when the family looks back on the pictures years from now, they can truly speak to the nature of the beautiful city we live in. I just knew we had to head out to the desert, and I was curious to see how it would all play out with her two angels, Reya and Dalia, ages 3 years and 8 months.. It turned out incredible! What a great family, what an awesome time we had together, and that beautiful sun! I couldn't have asked for a better day and setting. 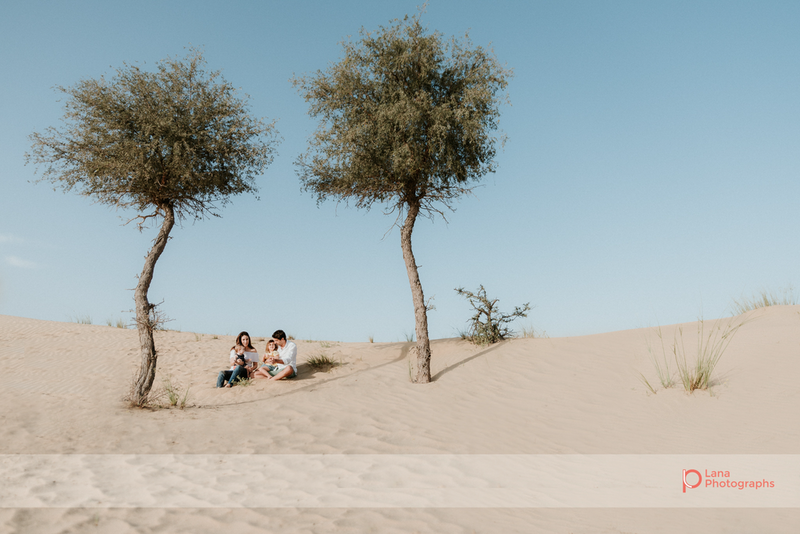 Michelle and Shadi, thank you for trusting me to capture these incredible moments for you, and I'm already looking forward to seeing you guys again soon!